J. Scott Victor is a founding partner and Managing Director of SSG Capital Advisors. Scott is a nationally recognized leader in the restructuring industry with 35+ years of experience representing companies in bankruptcy proceedings and out-of-court workouts. He has completed over 200 sale, refinancing and restructuring transactions in North America and Europe for companies facing operational and/or financial challenges. 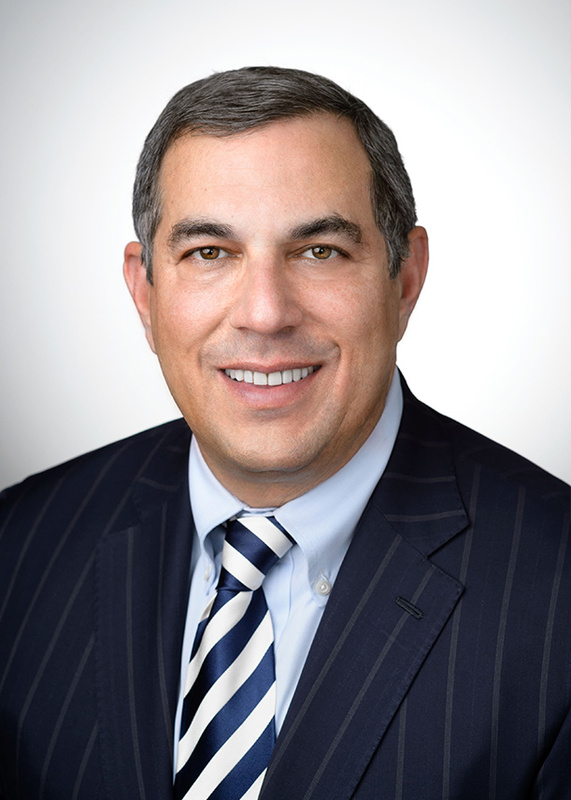 He is an expert in the restructuring, refinancing and sale of middle-market companies and has testified as an expert witness in bankruptcy courts throughout the United States. Prior to his transition to investment banking in 2000, he was a partner and a senior member of the bankruptcy and restructuring department at Saul Ewing LLP. Clients include publicly traded, privately held, private equity sponsored and family owned businesses across many industries. Scott has conducted over 200 presentations globally on bankruptcy and insolvency law, distressed mergers and acquisitions, restructurings and special situation financing issues and is frequently called upon by the media for his expertise. Scott is a Fellow of the American College of Bankruptcy. He is a Past Chairman (2016) of the Turnaround Management Association (TMA) Global and has served in many senior volunteer positions in the TMA locally, regionally and internationally. Scott is also active in the American Bankruptcy Institute (ABI) and previously served on its Board of Directors. He has served as Co-Chair for multiple conferences including the TMA Annual, TMA Distressed Investing Conference, ABI Complex Financial Restructuring Conference, VALCON and M&A Advisor Distressed Investing Conference. He also serves on the Board of Directors for the New York Institute of Credit. Scott has published numerous articles for industry and business publications and served as an Examiner for the Wall Street Journal’s Bankruptcy Beat. Scott has received the TMA Global Outstanding Individual Contribution Award (2013), The M&A Advisor Leadership Award (2015) and the New York Institute of Credit Leadership Award (2017). In addition, Scott was inducted into The M&A Advisor Hall of Fame (2015), the TMA Turnaround, Restructuring and Distressed Investing Hall of Fame (2018) and has been consistently ranked as a Top 100 Restructuring & Turnaround Professional-Investment Banker by the Global M&A Network (2013-2018).